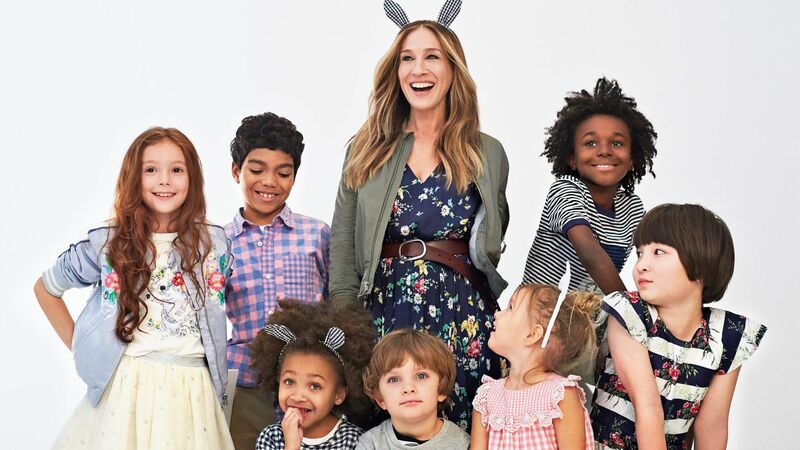 An exclusive first look at actress, designer, and mom Sarah Jessica Parker's new collaboration with GapKids. Here, she tells InStyle about the superstitious inspiration behind the clothes and the one fashion rule she sets for her children. 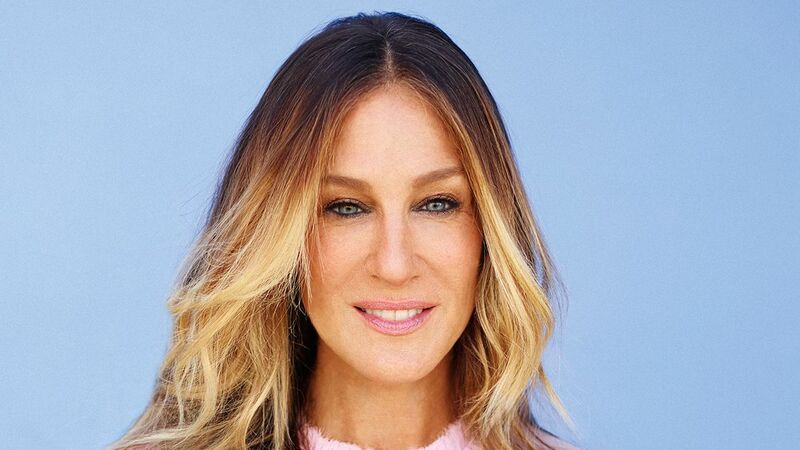 InStyle's January 2017 cover star, Sarah Jessica Parker, plays favorites—from fashion and beauty to books and artwork. Parker Sahara Floral Dress - Graphic, linear florals bloom over a pale blue hue on this sleeveless dress. Parker Williame Dress - Brighten up any room in this wear-everywhere dress. Parker Bondi Dress - Full of movement, this versatile dress is a staple in any wardrobe. Parker Roxanne Dress - One of our most beloved styles, the Roxanne Dress, is new for the season in classic solid hues. Parker Conzuelo Dress - Tulle tops this floor-length ivory gown for a transparent effect on the sleeves and back. Parker Kristie Dress - Be ready for any occasion in this party-perfect stunner. Parker Celeste Dress - Feminine details add dimension to this effortless dress.